Our ball valve and 3 way adapter is mainly made of Zinc Alloy, with cheaper price and high quality, can meet requirement from many markets, and we are hot selling to Europe, USA, Mid East and Asian countries. 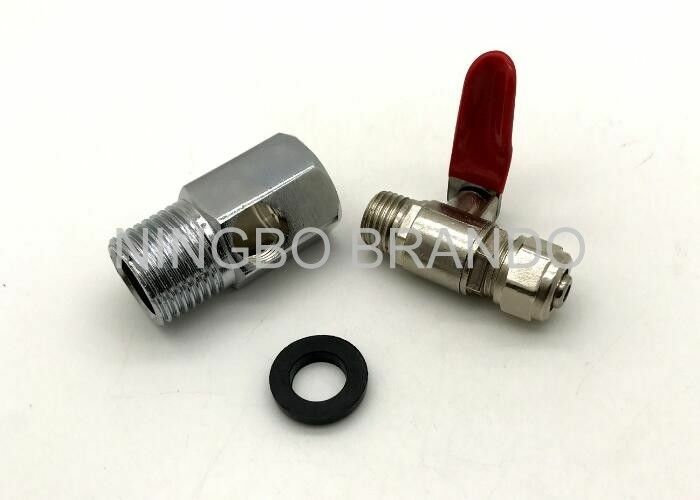 The 3 way adapter with female thread of 1/2" and male thread 1/2", then with middle hole female thread 1/4" to adapt ball valve male thread, the ball valve with outlet hole connection for tube OD 6.5mm or 9.5mm. It is common using in RO water purifier application, such as household. 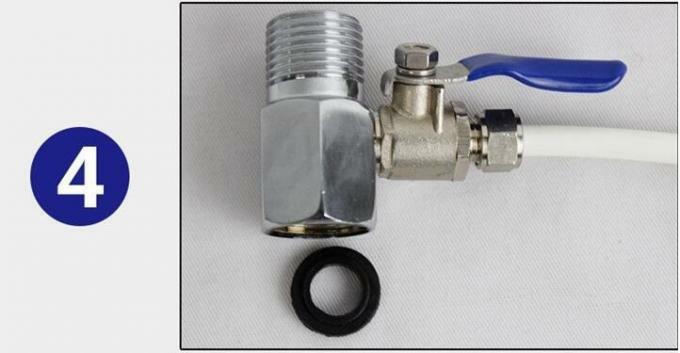 Port size of ball valve 1/4" and 3/8"